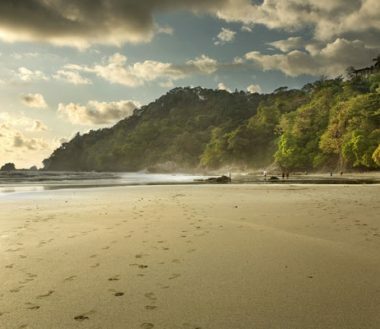 Costa Rica is what you wish the world was like, all the time. Stunning unspoilt natural beauty, exotic wildlife, secluded beaches and remote mountain trails. Smouldering volcanoes, crystal clear hot springs, and all of it a little difficult to get to. A vacation here combines exhilarating adventure and mindful serenity, luxurious resorts & rustic simplicity, always surrounded by the most intoxicating natural environment on the planet. 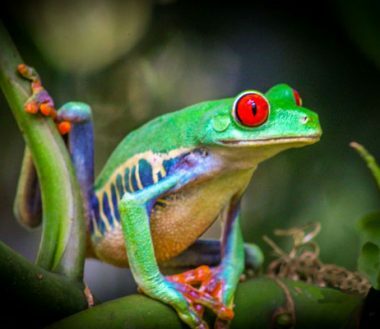 And we should know, Costa Rica Rios has been running all-inclusive adventure vacations for singles, couples and families in this amazing country since 1995, and we’d love to show you around. We can take you on a fully guided adventure tour, or simply book up the hotels, take care of the transfers and leave the rest to you. Many of our guests choose a combination of the two. Accompanied by our own guides, you might zip line into the mysterious depths of a virgin rainforest, whitewater raft through the jungle then overnight in our exclusive hidden lodge. 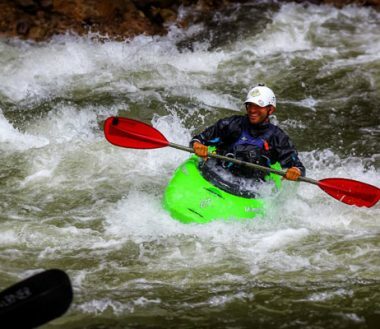 Kayak one of the most adventurous rivers on the planet, then relax in an elegant five star resort on your own for a few days. 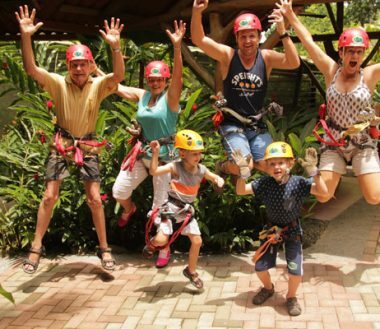 Everyone is different, of course, but over the years we’ve developed a range of itineraries that seem to put the most amount of smiles, on the most amount of faces. And because we run our own tours (which very few other businesses do) we can take you to places that no other tourist can reach. Our guides are known for their hospitality, friendliness, and utter professionalism. 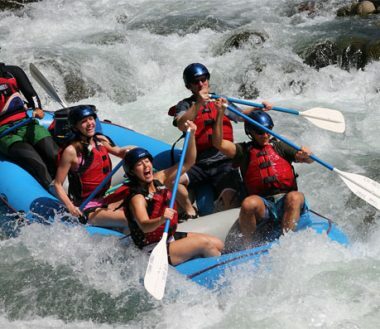 So when you are on a guided part of your vacation, you can feel comfortable pushing yourself to the limit, knowing your safety is ensured by world rafting champions and triathletes. Family vacation, 100% adventure, remote natural wonders or a romantic honeymoon – whatever you want to do, we can take care of it. 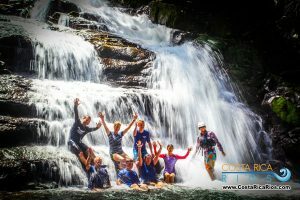 We invite you to join us in Costa Rica as a traveller and adventurer, and hopefully, leave as a friend. Pura Vida!